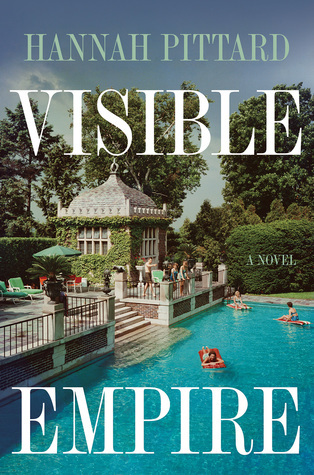 VISIBLE EMPIRE by HANNAH PITTARD – Imagination and information for book's. It’s a humid June day when the phones begin to ring in Atlanta: disaster has struck. Air France Flight 007, which had been chartered to ferry home more than one hundred of Atlanta’s cultural leaders following a luxurious arts-oriented tour of Europe, crashed shortly after takeoff in Paris. In one fell swoop, many of the city’s wealthiest residents perished. Left behind were children, spouses, lovers, friends, and a city on the cusp of great change: the Civil Rights movement was at its peak, the hedonism of the 60s was at its doorstep. In Hannah Pittard’s dazzling and most ambitious novel yet, she gives us the journeys of those who must now rebuild this place and their lives.